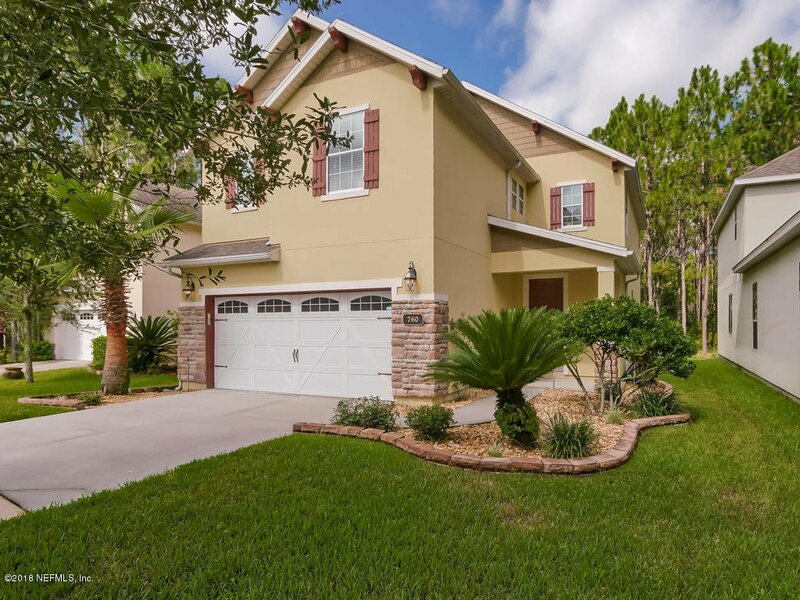 This spacious four bedroom home is located in the desired Oakleaf community. Nestled back in this cul-de-sac on one of the largest lots in the neighborhood, you will find the kitchen has plenty of granite counter space, kitchen island, stainless appliances and pantry! The master bath has dual sinks with separate shower and a massive closet! There is an upstairs work station area perfect for homework. The second floor laundry is conveniently located near the bedrooms. Located on a preserve lot, this home is conveniently located to the new state of the art Discovery Oaks Elementary school. Listing courtesy of KELLER WILLIAMS FIRST COAST REALTY. Selling Office: EXIT REAL ESTATE GALLERY.